Search for Spanish Life Science companies here and contact ASEBIO for introductions, or information about the conference. 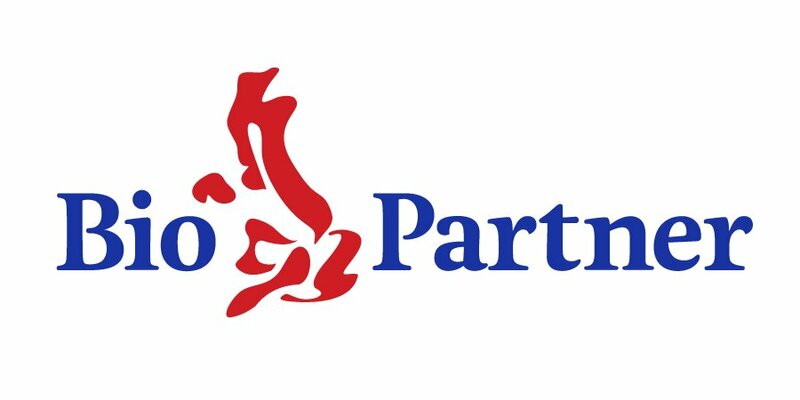 Contact Shona Brown at UK Trade & Investment for contacts and information about doing business in Spain. Hotel Monumento San Franscisco. 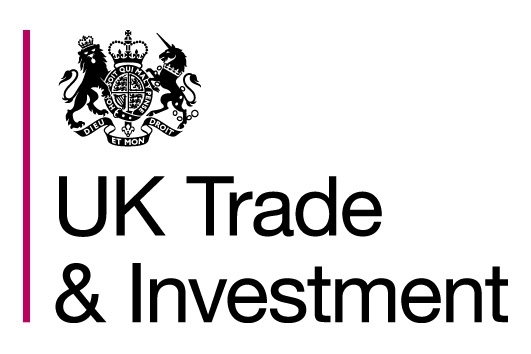 Contact UKTI Trade & Investment Advisors Madrid, Shona Brown and Barcelona, Jessica Griffiths for an invitation. Download the flyer. Sponsored by Roundcape. First floor - Room 25. First floor - Room 12.